While there are a large number of different practices used to install an irrigation system, we will only install those that utilize industry accepted standards. These standards employ procedures which promote water conservation, properly installed backflow protection, design efficiency and quality workmanship. 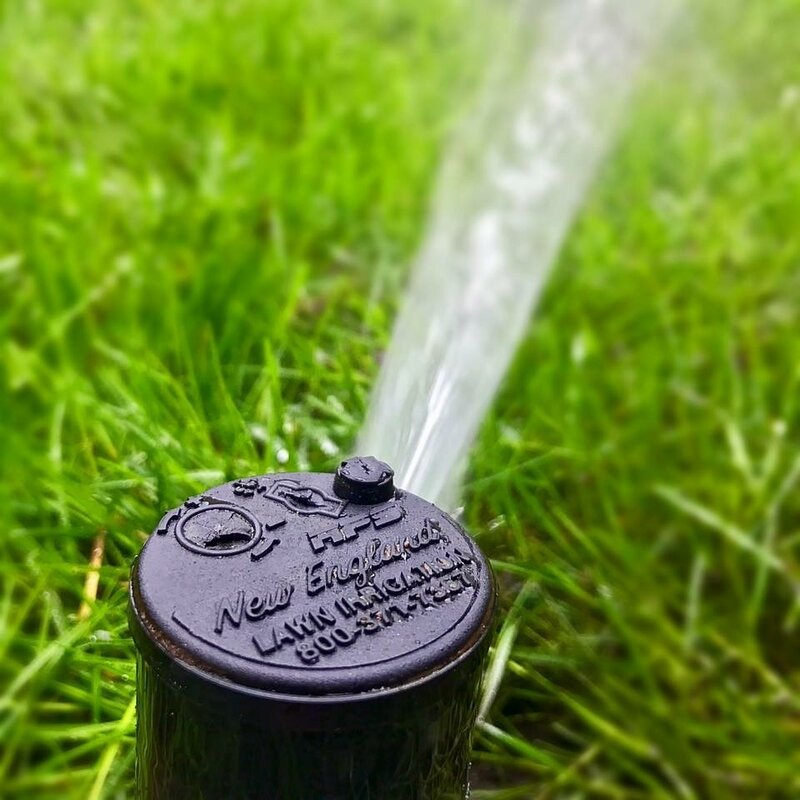 As a provider and installer we want your sprinkler system to adequately supply your landscape with only the right amount of water in order to promote a healthier environment. New England Lawn Irrigation is committed to conserving water and energy by promoting irrigation practices using Smart Technology. Smart Technology derived from "Smart Water Applied Technology" is the design and installation of tested conservation products that can provide water savings while maintaining and even enhancing the health of the landscape. Smart Technology is being modeled after the popular "Energy Star" program. There are numerous products available today that will save water while still providing to the needs of the landscape. This is accomplished through new technology in controllers, sensors, sprinklers, drip irrigation and flow monitoring devices to name a few. These products can be installed so that there is no interaction necessary by the owner. The system adjusts itself by monitoring radiation, precipitation and temperature. It then calculates run times based on current conditions and adjusts accordingly. New control timers allow specific programing to include soil types, sun/shade areas, types of sprinklers used and their specific precipitation rate. All of this allows the homeowner to save money on the cost of water along with the replacement cost of plant material.